Frontline will navigate you through the complexities of business Voice over Internet Protocol (VoIP) technology. 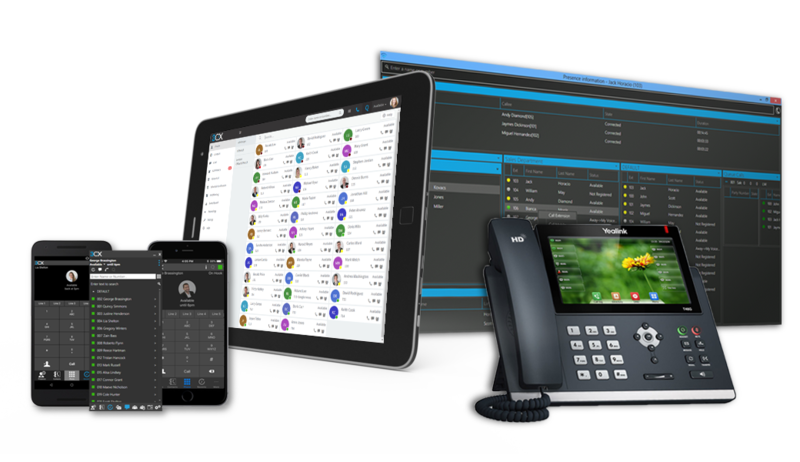 IP-based telephony reduces the cost of long distance calling, unifies messaging systems and scalability to accommodate additional users. VoIP allows you as the business owner to make calls via broadband Internet by turning sound into IP packets and then transferring this through the Internet. Frontline’s VoIP solution offers several benefits over calls that are made by traditional telephone systems, as highlighted by the 4 key features below. Frontline’s Phone System includes a collection of unified communication features without the need for expense downloads or add-ons. • Gain WebRTC video conferencing which facilitates face to face meetings wherever you may be. • Increase productivity through various Frontline Phone System features such as presence, corporate chat, whiteboard and screen sharing. • Improve collaboration by connecting remote branches and employees. Call Recording allows users to maintain detailed records of phone activity while simultaneously facilitating transparency by letting Compliance Officers review specific details in past calls. • Integration with Frontline’s compliance archiving system. • Clients have the ability to select which lines are recorded. • View additional call details and add notes. • Listen to and download calls. Frontline’s Phone System has incorporated the most advanced security instruments to defend your phone conversations from any type of attack. • Take advantage of our IP blacklisting, SRTP encryption and automatic detection of SIP tools. • Enhance security through provisioning phones with HTTPS, SSL connectivity and other features. • Impenetrable web server configuration. Frontline’s phones for Windows and Mac and smartphone clients for IOS and Android work impeccably in tandem with Web Client for unbeatable connectivity and mobility. • Users can view the presence of colleagues in real time and schedule meetings accordingly. • Users can partake in web meetings and transfers calls from mobile phones. • Integrating PUSH technology means never missing a call and saving battery usage. • Seamlessly connect phones with Office 365 and Google Contacts.